Three extraordinary works showing the full range of the dramatic, virtuosic and emotional possibilities of chamber music. 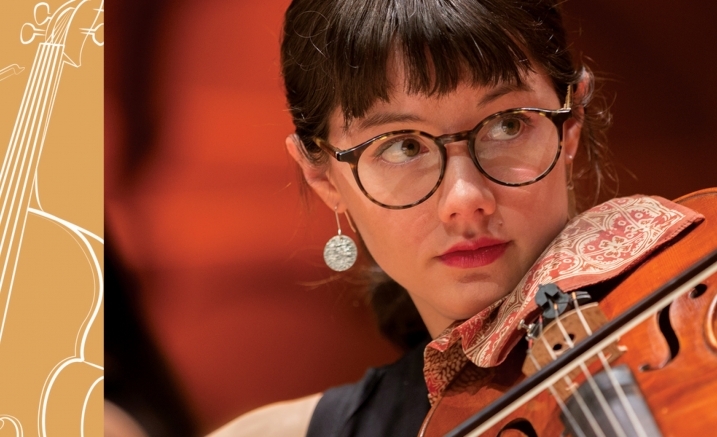 Shostakovich’s theatrical, short octet is one of the great works of twentieth-century chamber music. Swiss-German composer Joachim Raff brings music brimming with joyous energy and lush melody. Finally, Brahms’ youthful and sonorous second sextet brings this chamber music recital to a ravishing close. With six and eight string musicians performing in perfect synergy, this is a performance of enthralling energy and compelling intimacy.